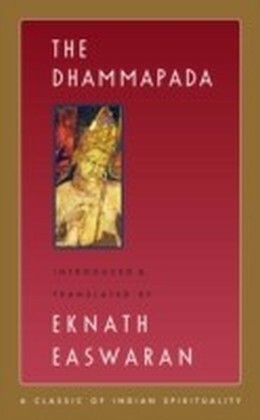 Dhammapada means the path of dharma, the path of truth, harmony, and righteousness. 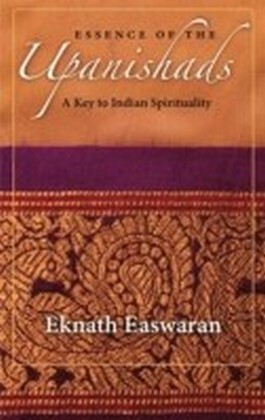 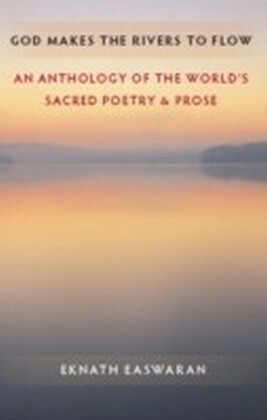 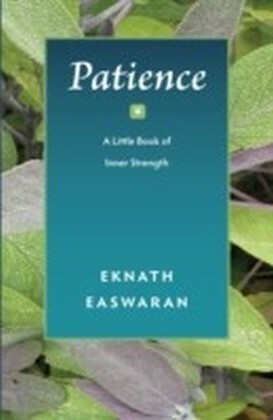 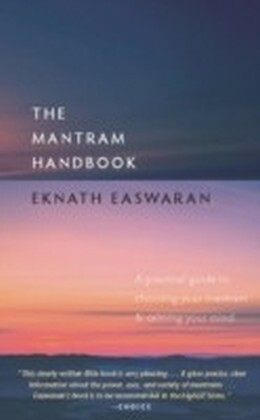 Eknath Easwarans translation of this essential Buddhist text, based on the oldest version, consists of 423 short verses gathered by the Buddhas direct disciples after his death and organized by theme: anger, thought, joy, pleasure, and others. 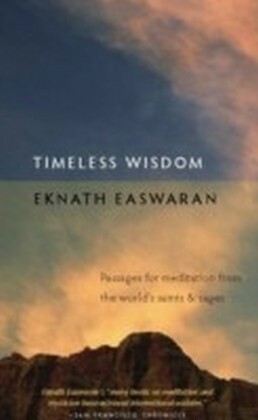 The Buddhas timeless teachings take the form of vivid metaphors from everyday life and are well served by Easwarans lucid translation. 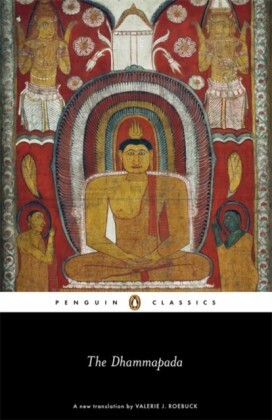 An authoritative introduction and chapter notes offer helpful context for modern readers.